Oh my how time flies. It was just about 6 months ago that I was blogging about the release of vRA 7.2 and all the awesomeness within. Since then, VMware’s Cloud Management Business Unit has been hard at work developing, testing, tweaking and innovating towards the next big release. 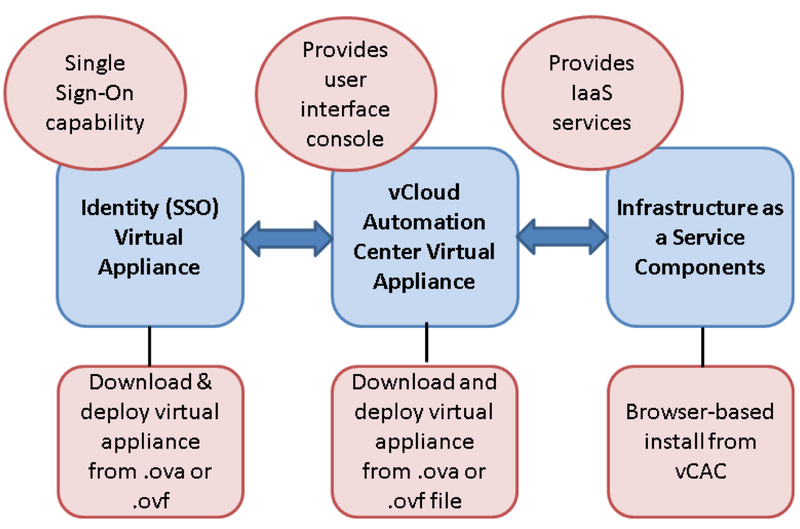 Today, I’m happy to announce the general availability of vRealize Automation 7.3. It’s an incremental release (i.e. a “dot” release), but don’t be fooled. Here you’ll learn just how much “umph” a .1 can have.